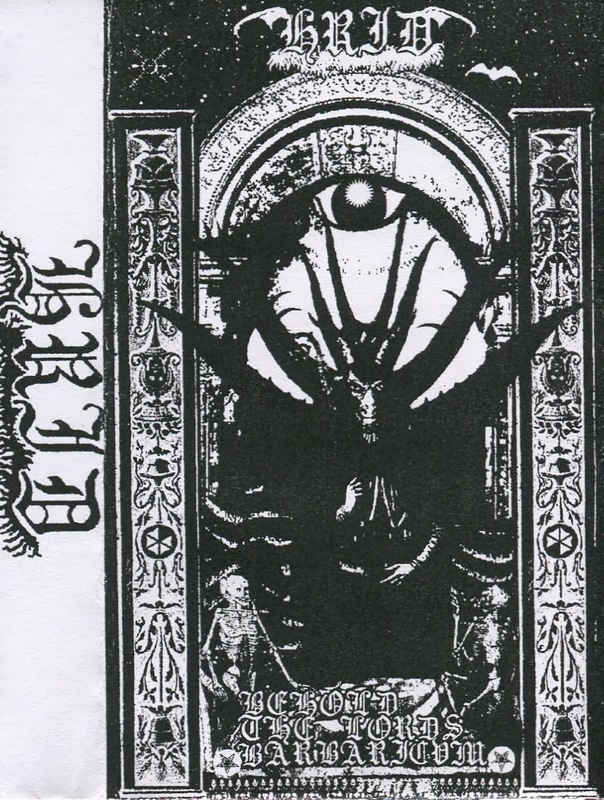 Hrid's debut demo is fifteen minutes of pure Croatian occult fury conjured in praise of Him. This is no frills, cathartic, cave-dwelling orthodox black metal spawned in the old, true way. Definitely a band to watch for and one of the more satisfying debut's I've heard in some time. 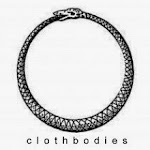 Featuring members of Celephais.